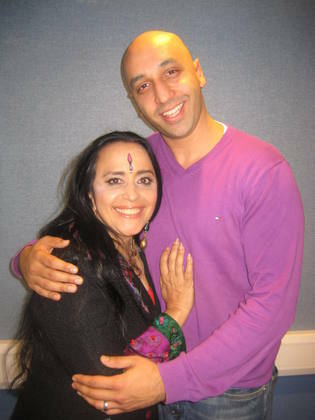 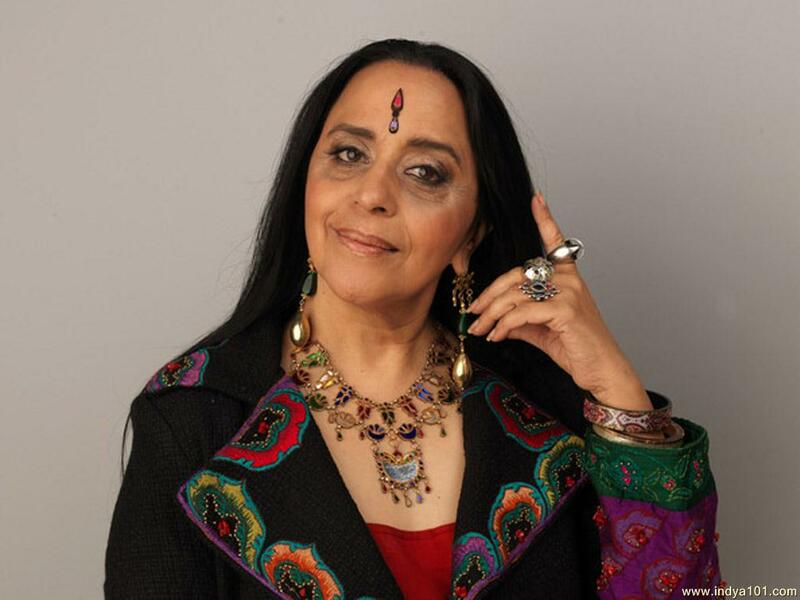 Ila Arun is a popular Indian actress, TV personality and Rajasthani folk / folk-pop singer with a unique, husky voice and a penchant for folk-pop fusion. 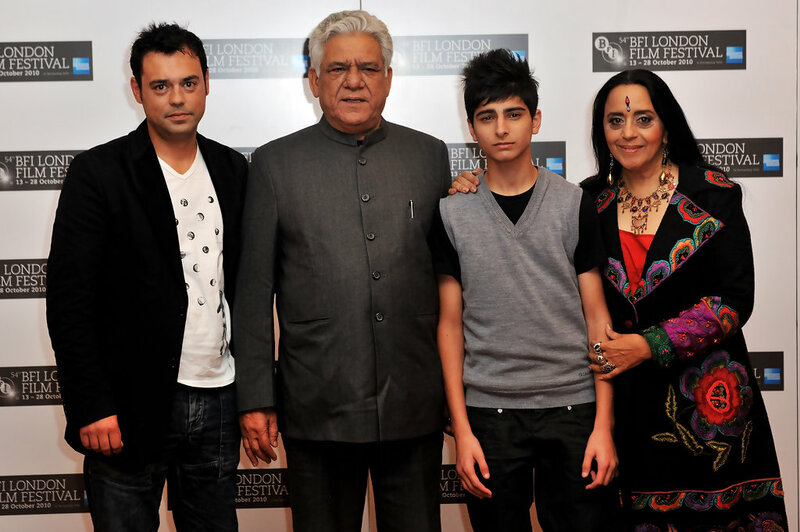 Her daughter is Ishita Arun . 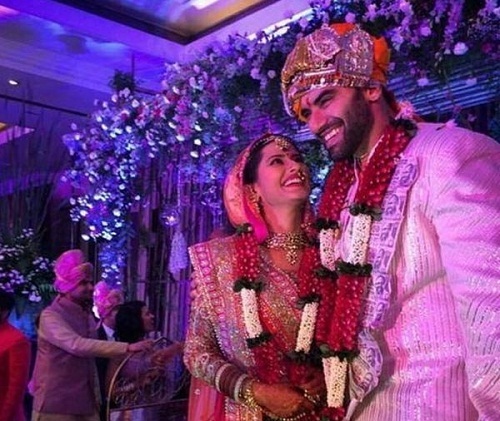 She has appeared in many prominent Bollywood movies such as Lamhe , Jodhaa Akbar , Shaadi Ke Side Effects and most recently Begum Jaan .